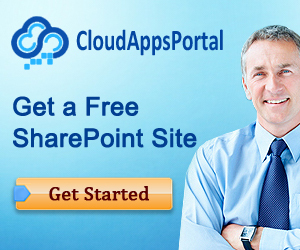 App Catalogs are special SharePoint document libraries that contain SharePoint Apps. There are special site collections containing App Catalogs, called App Catalog sites. Each SharePoint web application is associated to a single App Catalog site, and each SharePoint farm can have multiple App Catalog sites. 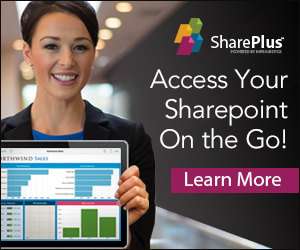 Every App Catalog site has two App Catalogs: one document library that is intended for SharePoint Apps, the other one is intended for Office Apps. App Catalog Sites are a great thing, because they allow you to set up a Corporate Catalog for Apps that you want to make available throughout your entire organization, or throughout certain parts in your organization. So, whereas the SharePoint Store provides a public marketplace, a Corporate Catalog provides an internal App catalog for Apps that are approved for use within the organization. The most popular reason for creating multiple Corporate Catalogs is the need to apply different security settings on a catalog. It’s quite common that some end users need to have access to a set of Apps, while others don’t. As a bonus, limiting the number of Apps seen by the end user to a useful set makes it easier for end users to choose. Huge numbers of Apps in Corporate Catalogs usually confuse end users and are counterproductive.